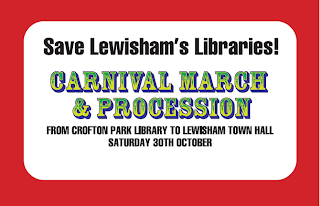 The Mayor of Lewisham is considering closing five of Lewisham's libraries; Blackheath, Crofton Park, Grove Park, New Cross and Sydenham. Friends of Sydenham Library believe that this is short-sighted and that the social cost of closing the libraries will be greater than the savings. They know that the Council is facing tough decisions as a result of the Government's funding cuts, but strongly feel that closing the libraries is a knee-jerk decision that is wrong-headed and short-sighted. 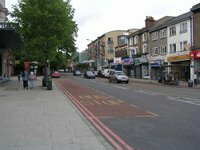 Many people support the campaign - nearly 20,000 people have signed the petition opposing the closure, which is roughly one tenth of the electorate in Lewisham. They believe that the social and financial cost of closing the libraries will be far greater than keeping them open and that more and more people will come to rely on the libraries in the difficult times ahead. Friends of Sydenham Library want to see the libraries remain open with similar or longer opening hours and continue to be run by professional staff; innovative, creative and original use of library buildings and resources should be able to improve the service, adding to their usage and income and involving the communities that depend on them. 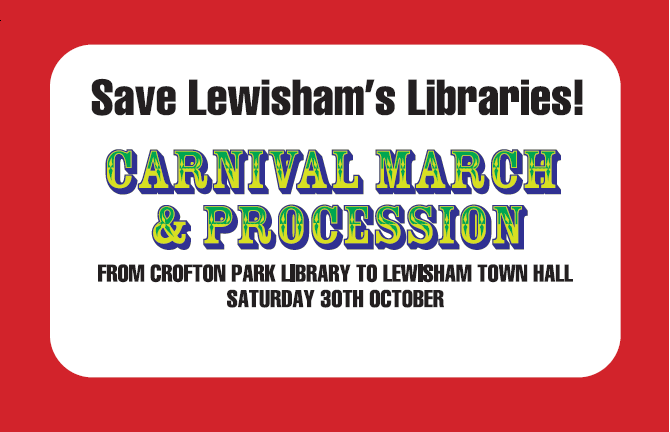 They will be marching from Crofton Park Library to Lewisham Town Hall (in Catford) on Saturday, 30th October. The plan is that it will be a light-hearted event with everyone wearing brightly coloured clothes; anyone wishing to dress up as a book character will be most welcome. Bring whistles, drums or anything that will make a noise. If you can attend, meet at 12:15pm outside Crofton Park Library and be ready to set off at 12:30. The aim is to arrive at Lewisham Town Hall by 1:30pm for a rally and speeches. 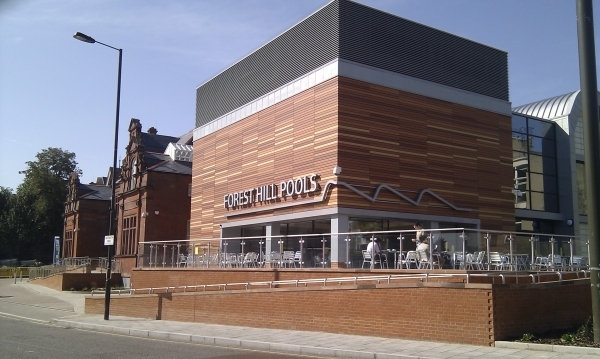 Crofton Park library is at the junction of Brockley Road and Darfield Road, right next to Crofton Park rail station. The library is also served by bus routes 122, 171, 172 and P4.